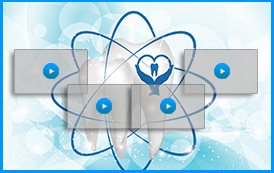 Biologic dentists such as Dr. Ross Palioca of Advanced Dental Practices believes in offering a plethora of treatment options to patients that are safe yet effective. He is a member of the IAOMT (International Academy of Oral Medicine and Toxicology) and works closely with those who visit his practice to provide them with the optimum treatment. When patients have cavities, they often visit the dentist for fillings. 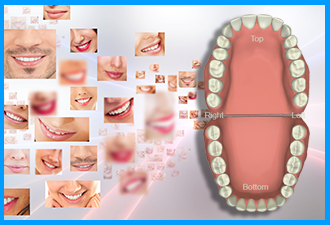 Fillings are used to seal off the tooth and keep the cavity from getting larger. 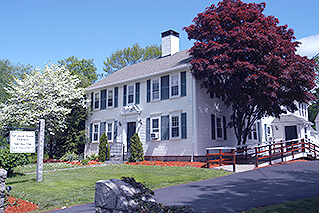 Many dental offices in the Wrentham area use silver amalgam fillings. Silver amalgam is a metal that is comprised of approximately 50 percent mercury. Mercury is toxic to the human body. It releases a vapor when warm that can enter the bloodstream or be inhaled, causing a number of issues throughout the body. A number of other concerns throughout the body including renal failure, water retention, hair loss, insomnia, and allergies. 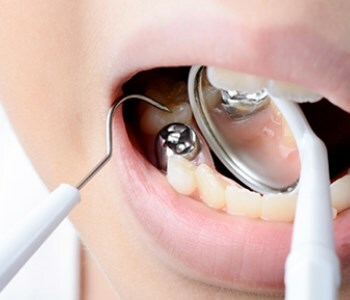 At Advanced Dental Practices, we encourage patients to learn more about mercury fillings and discuss them with their dentist.